Brown rats (also known as Norway rats) are native to northern China. Due to their adaptable nature they are found on every continent of the world except Antarctica. 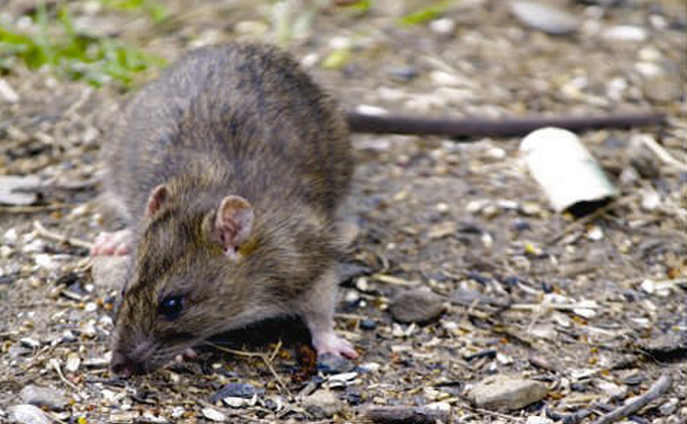 Primarily nocturnal, rats wait for dusk to dig burrows, construct nests and forage for food. Rats have an amazing sense of smell and can feel their way through total darkness with their paws and whiskers.